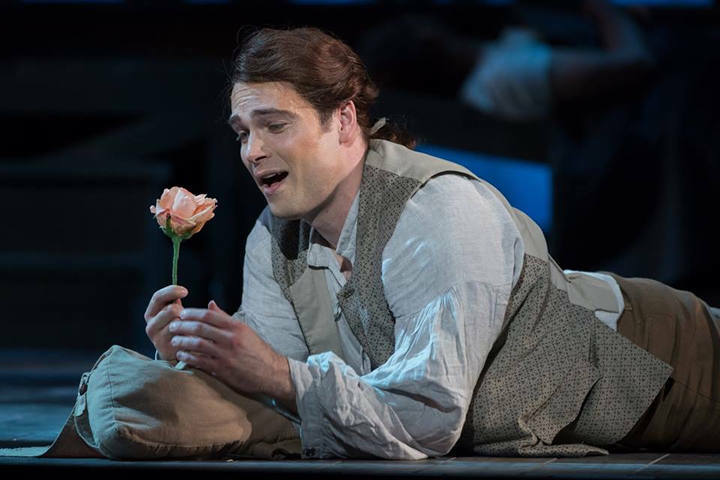 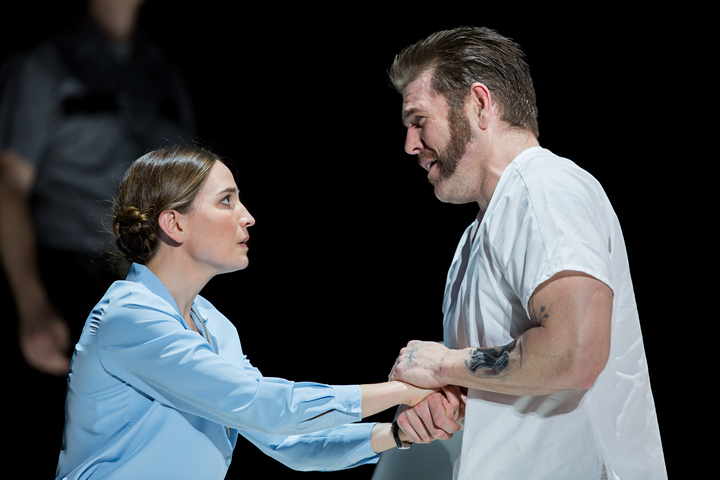 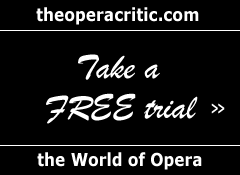 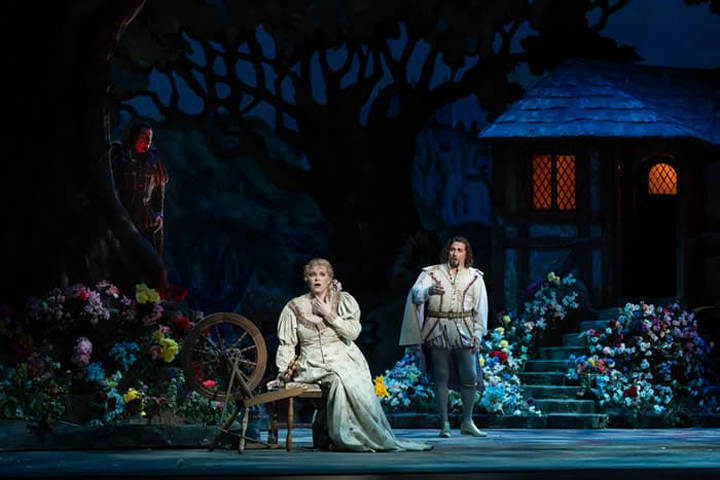 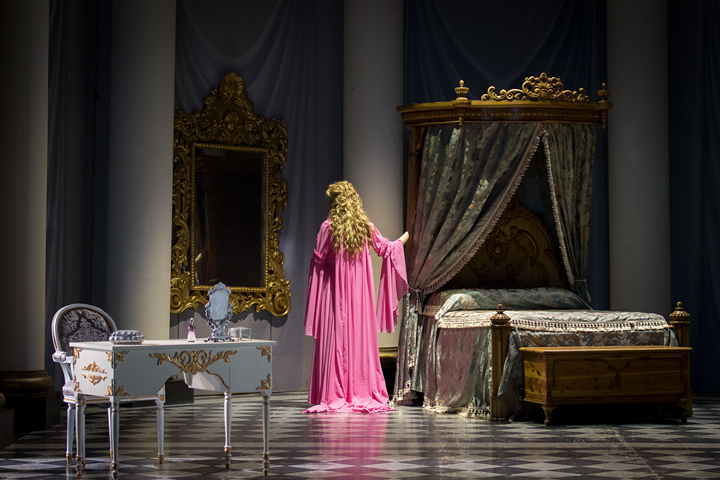 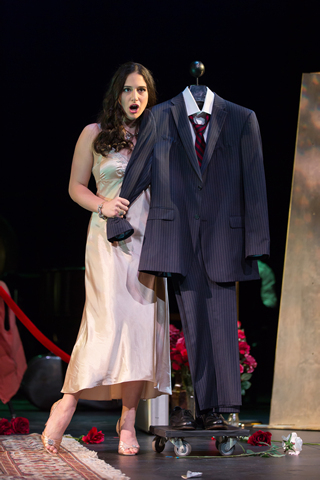 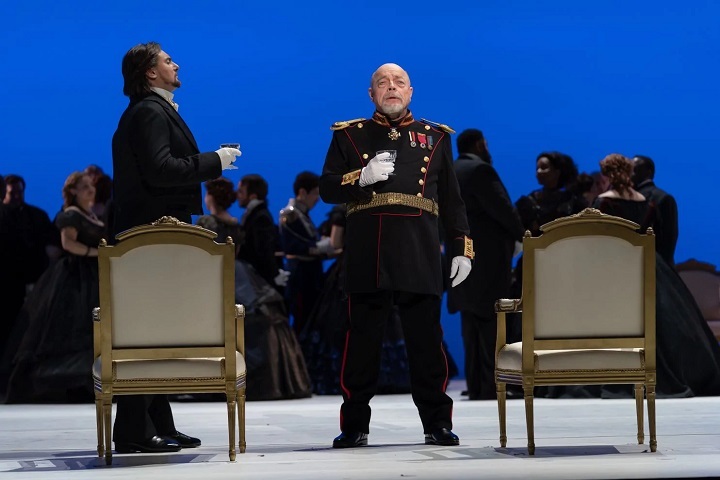 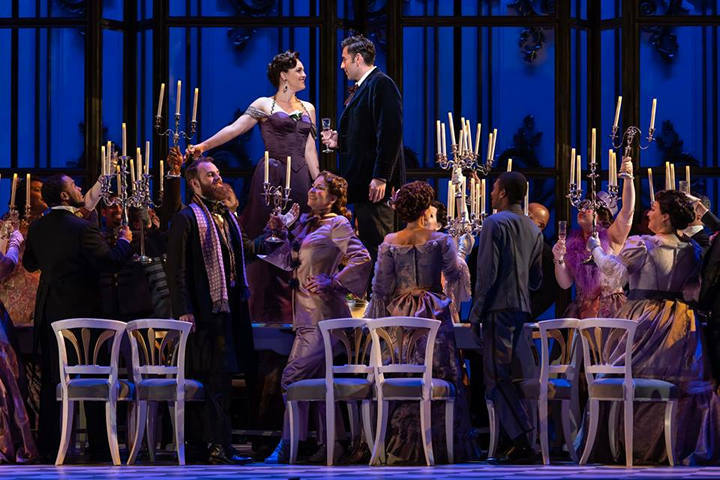 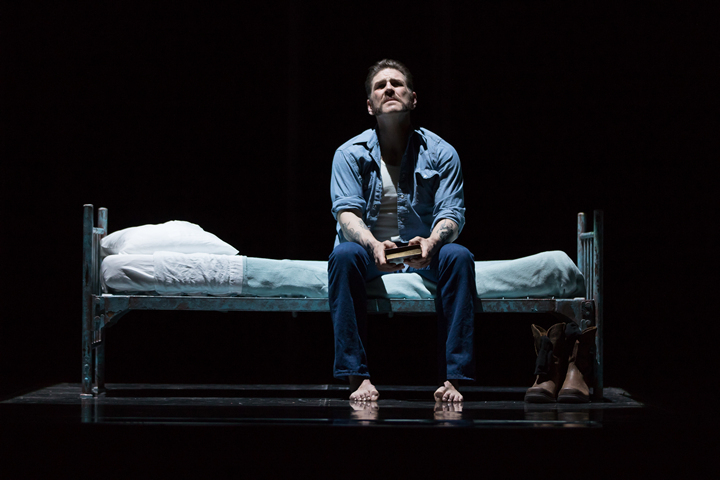 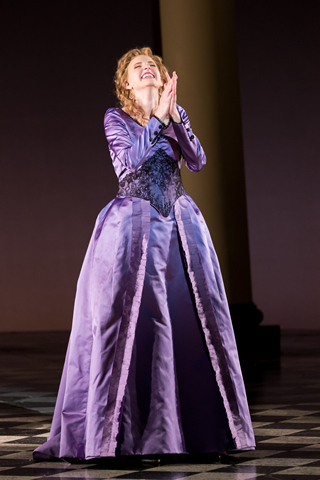 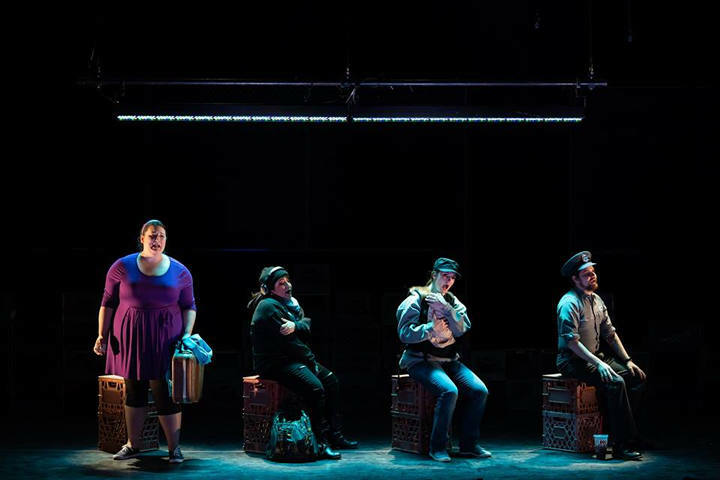 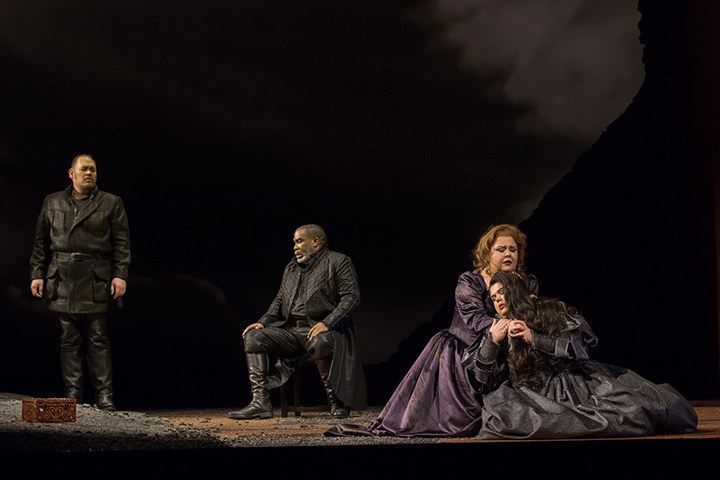 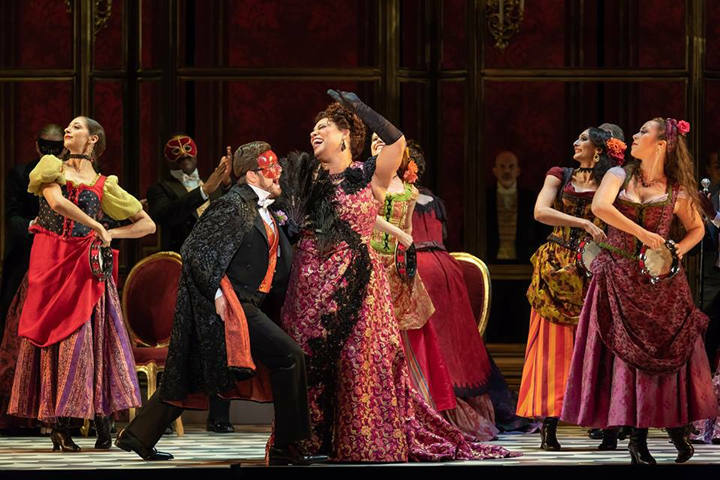 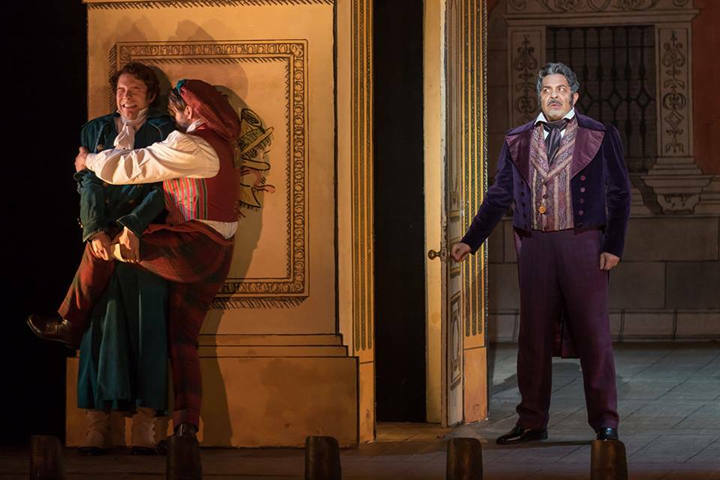 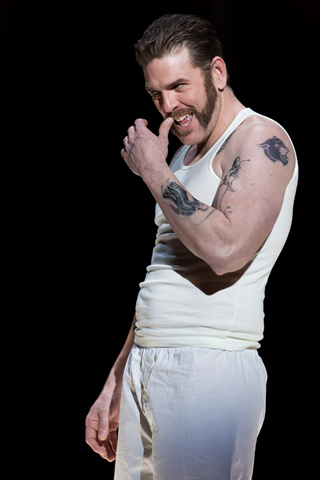 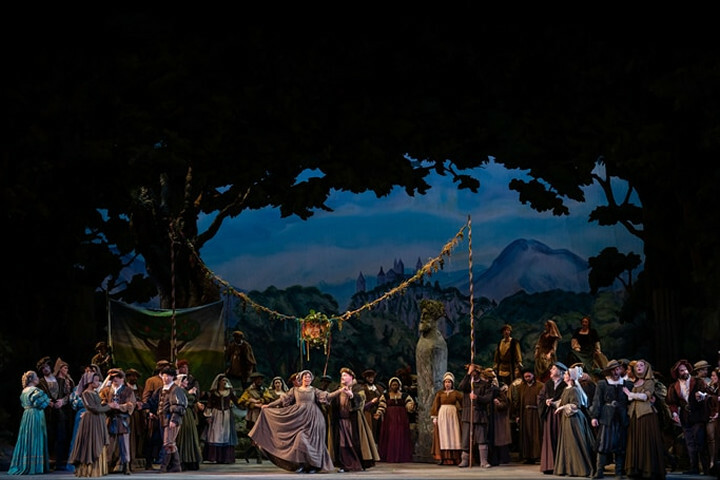 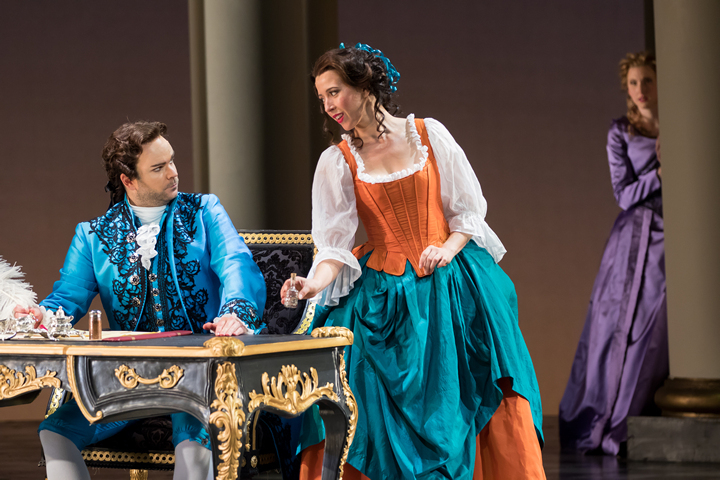 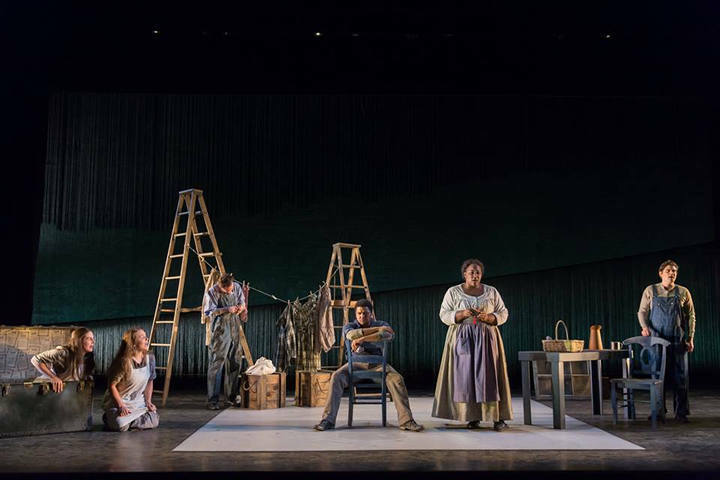 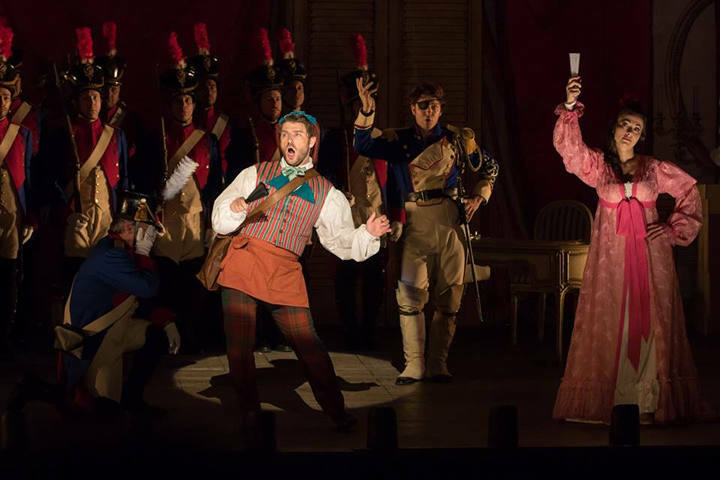 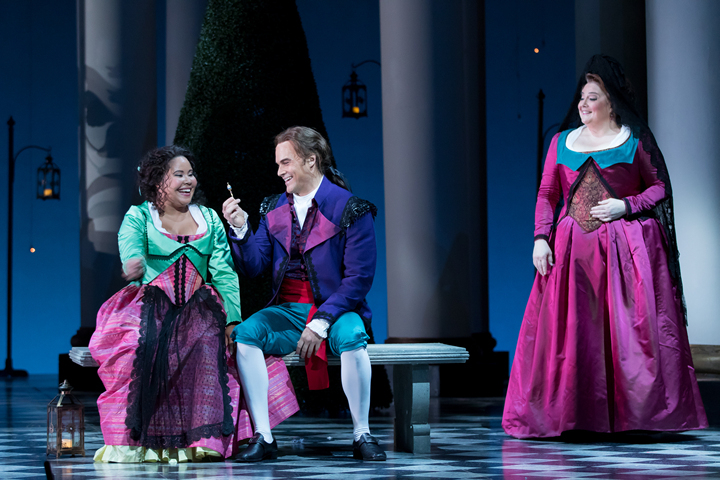 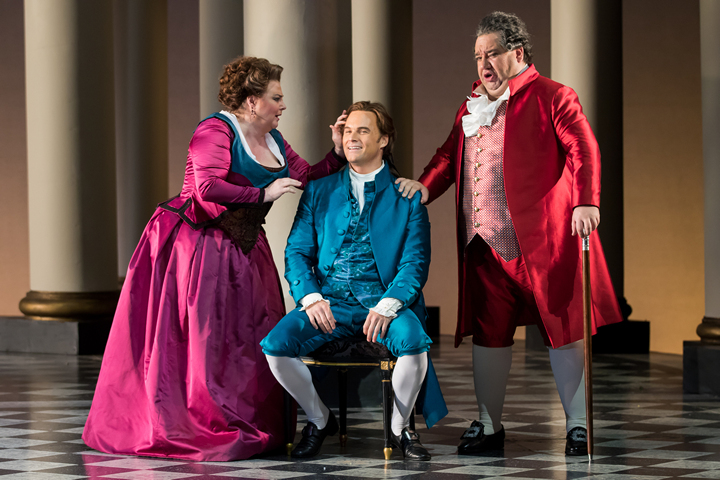 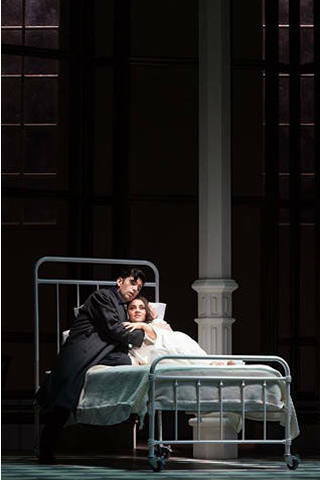 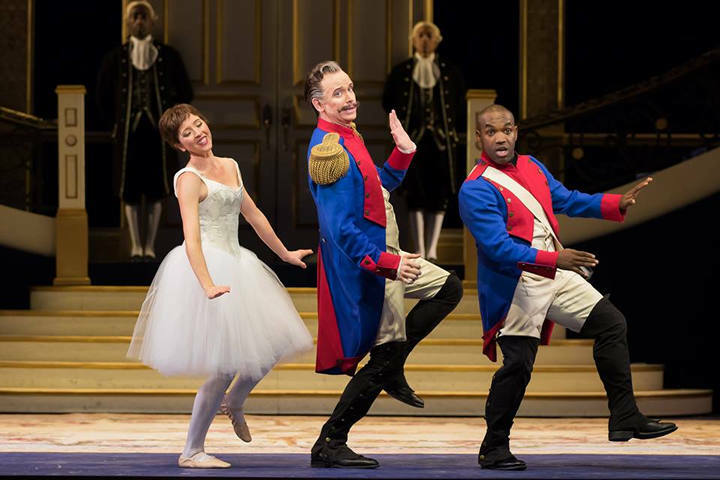 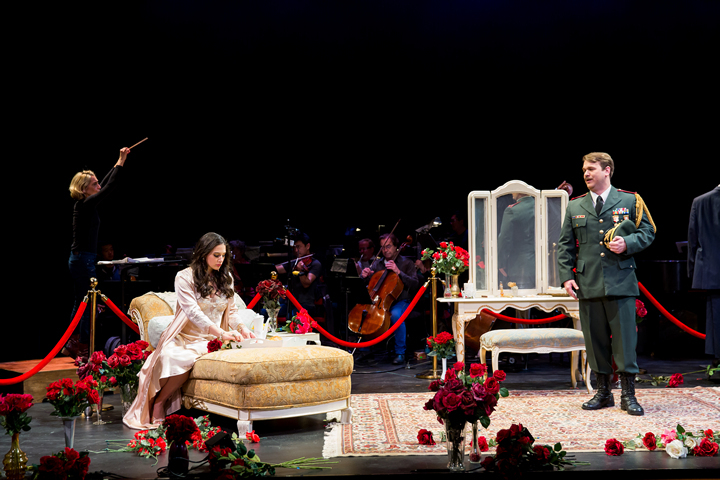 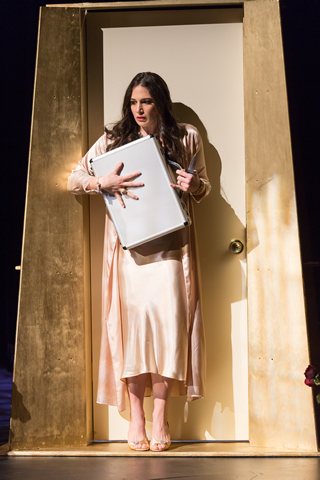 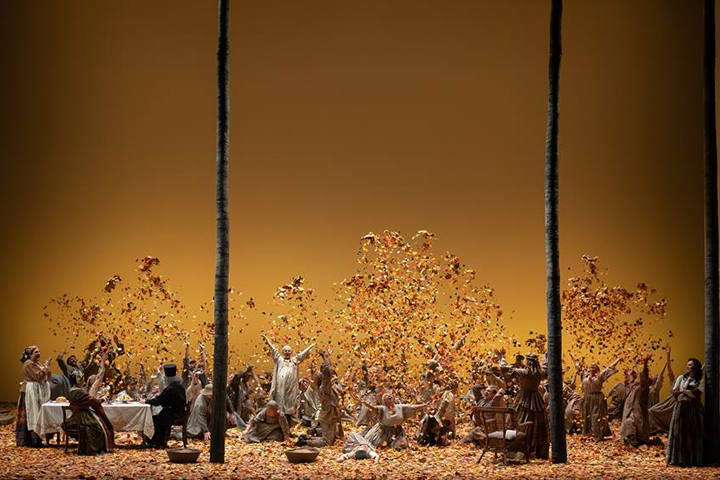 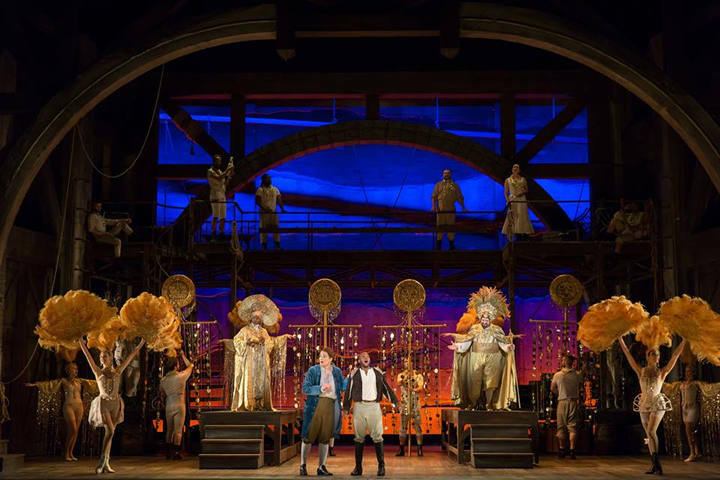 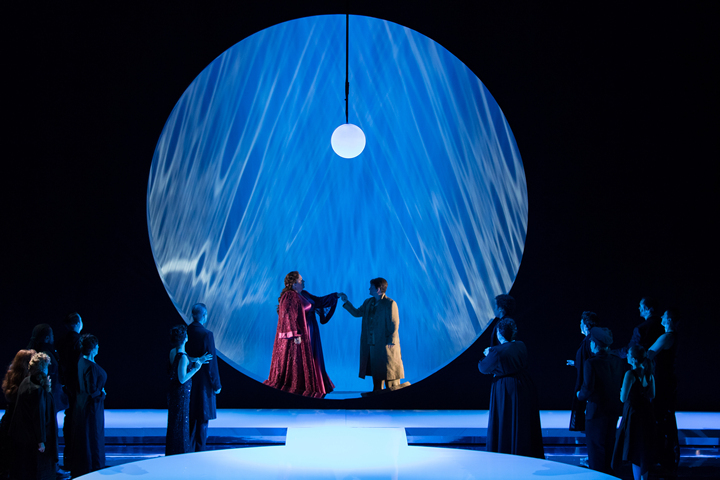 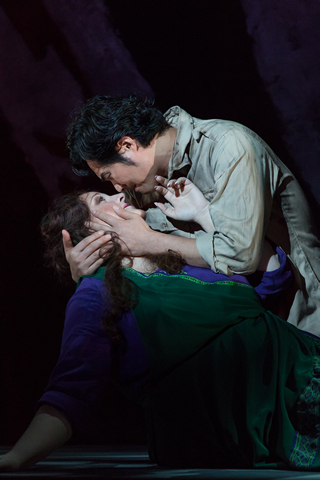 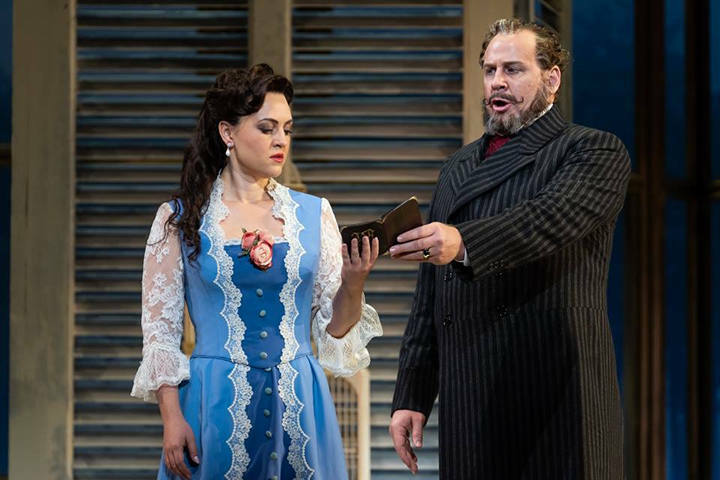 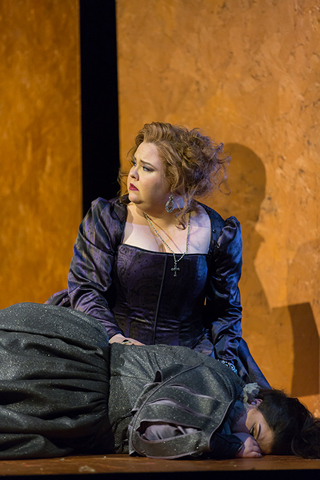 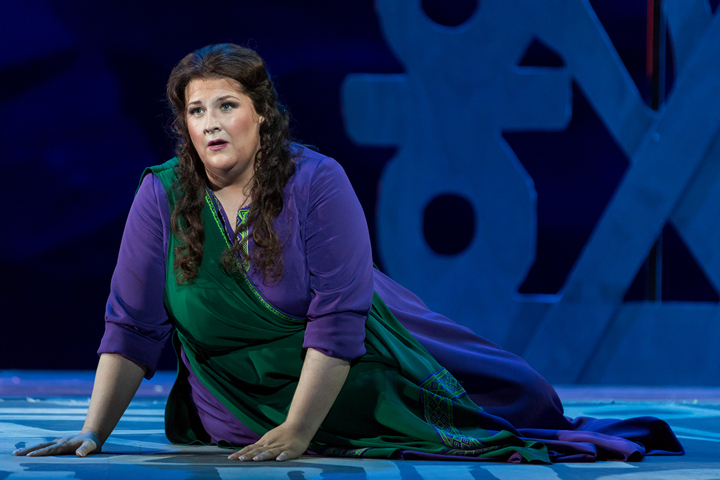 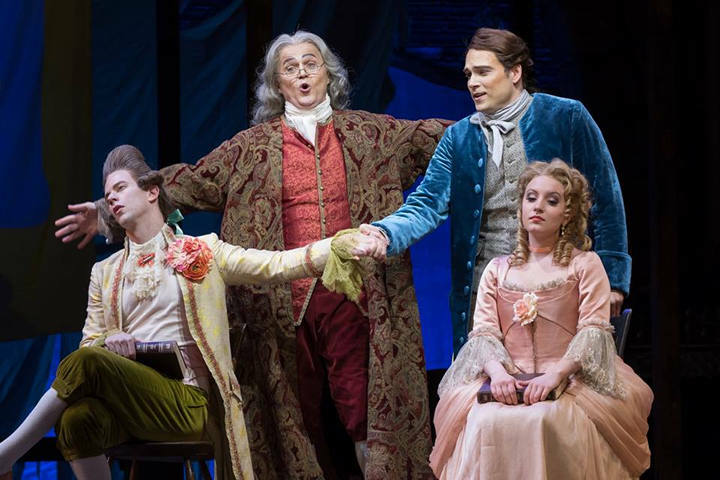 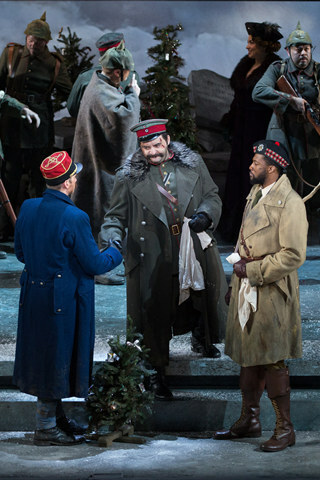 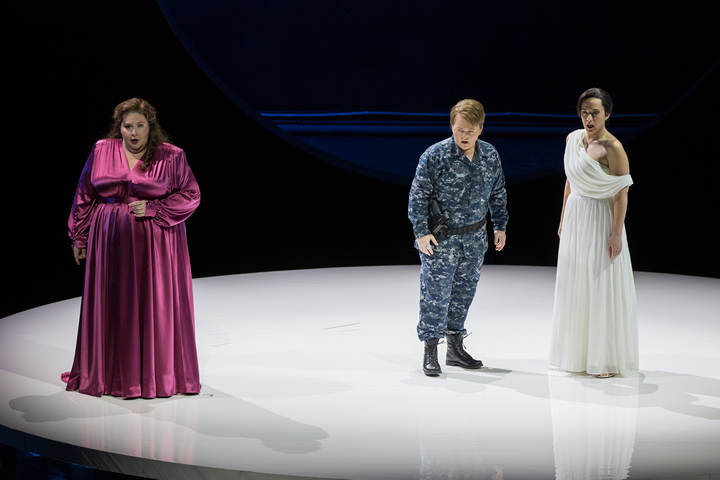 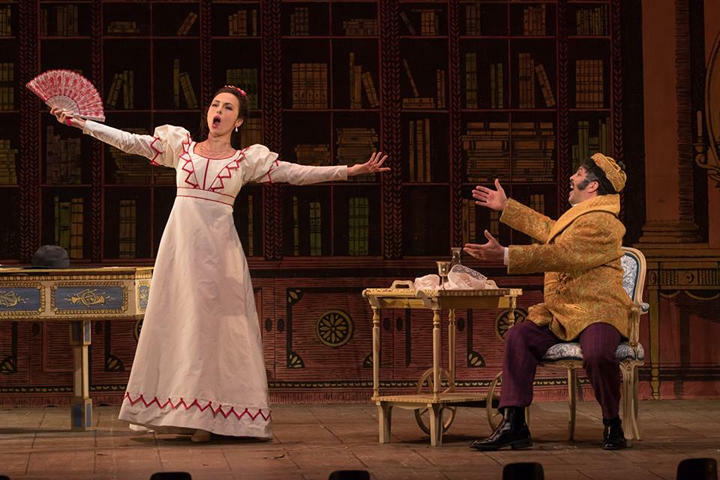 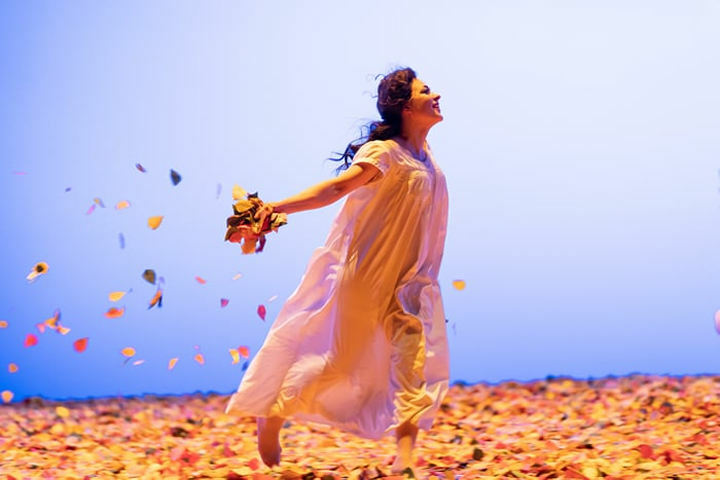 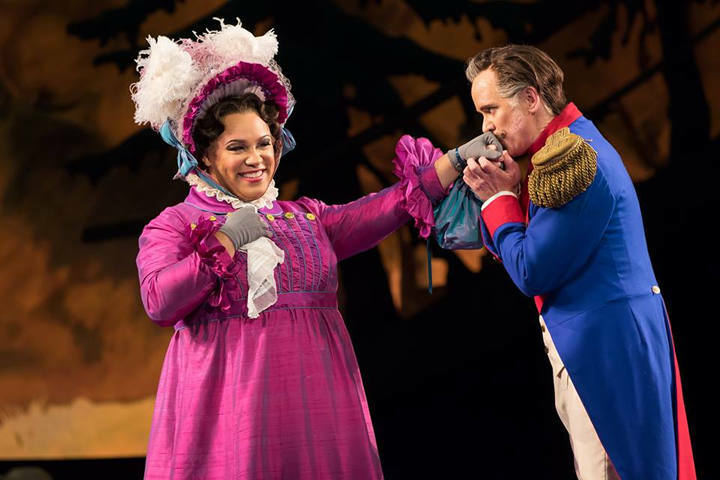 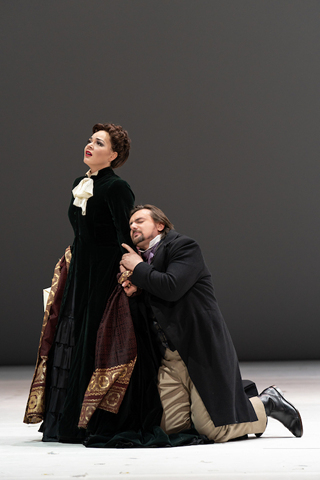 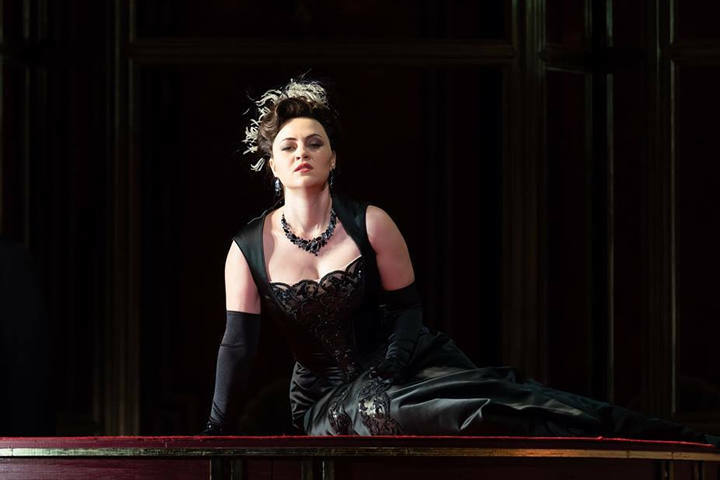 In Washington, DC: Onegin — opera or not? 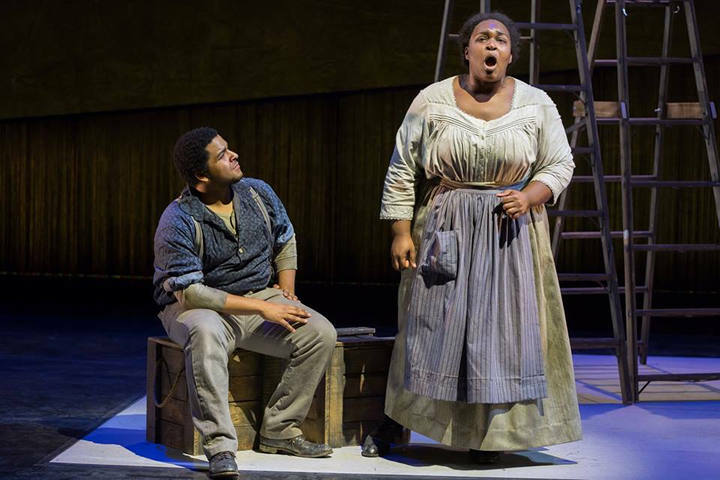 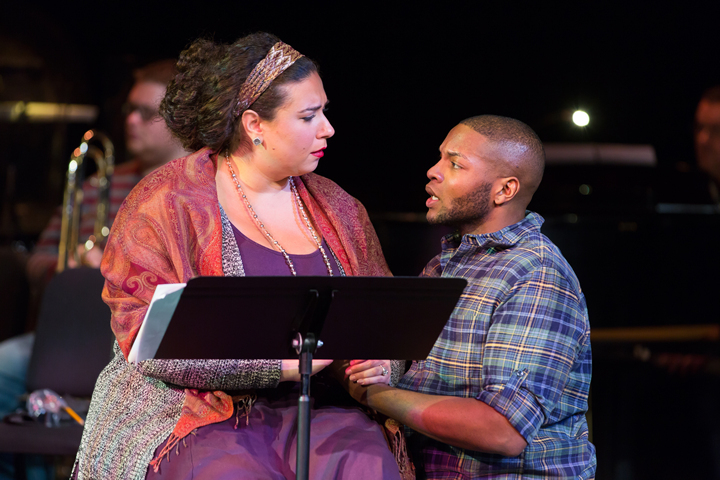 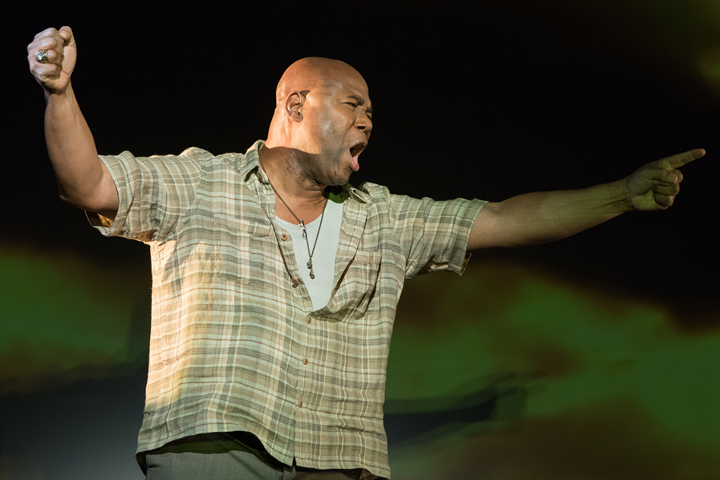 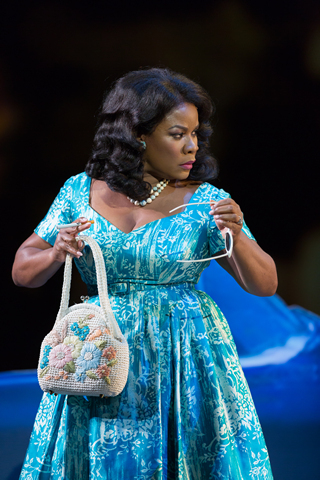 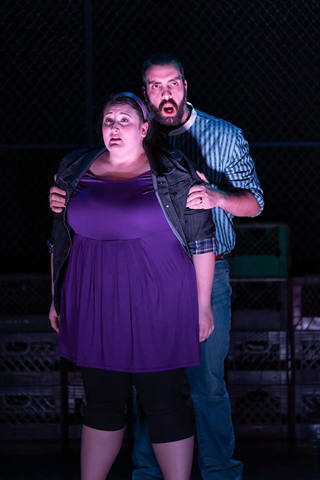 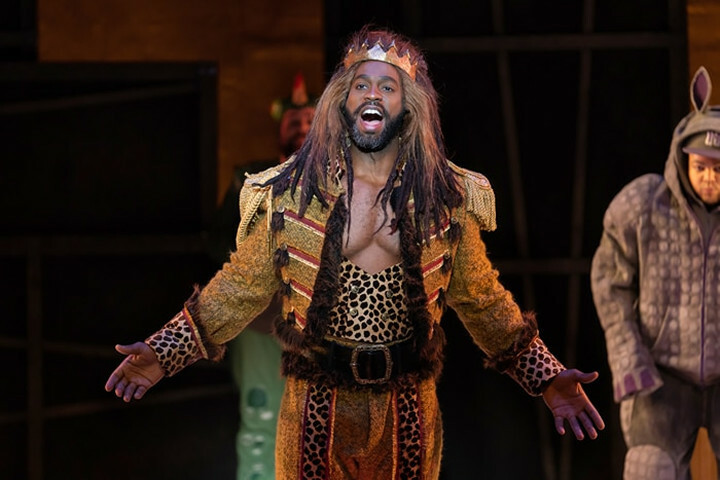 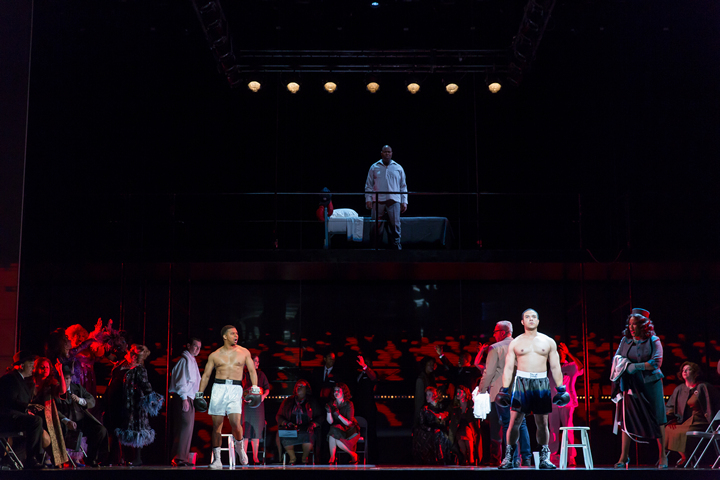 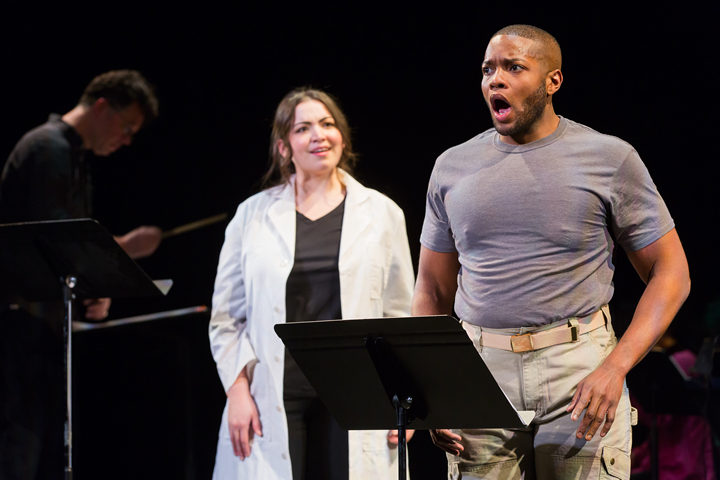 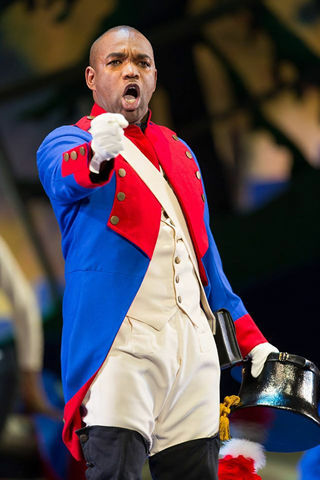 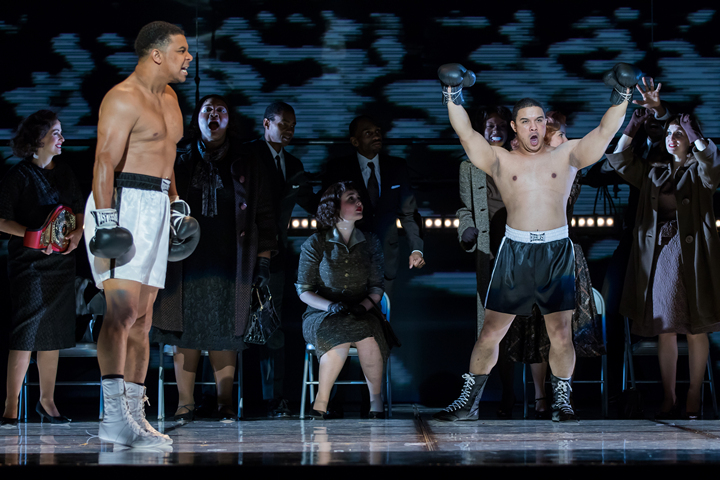 Tenor Russell Thomas is breaking down operatic barriers with confidence. 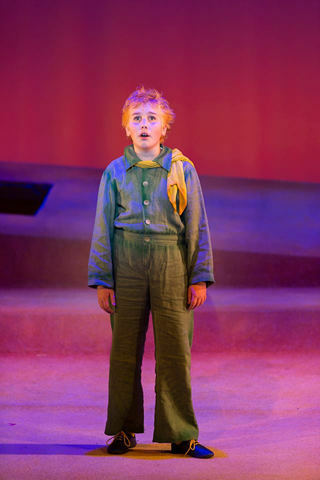 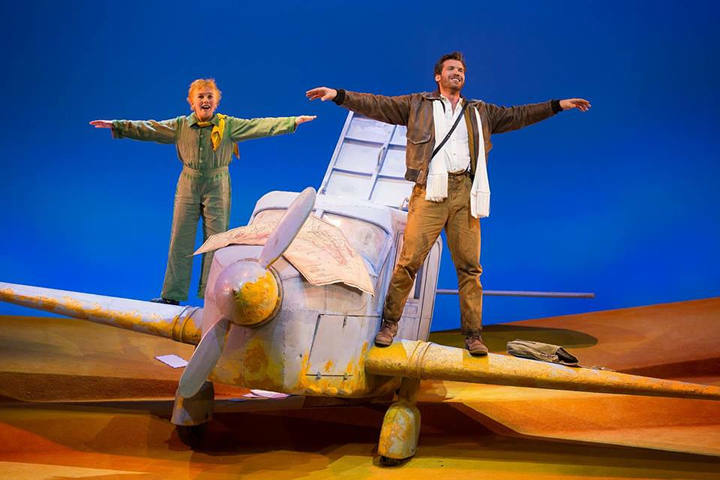 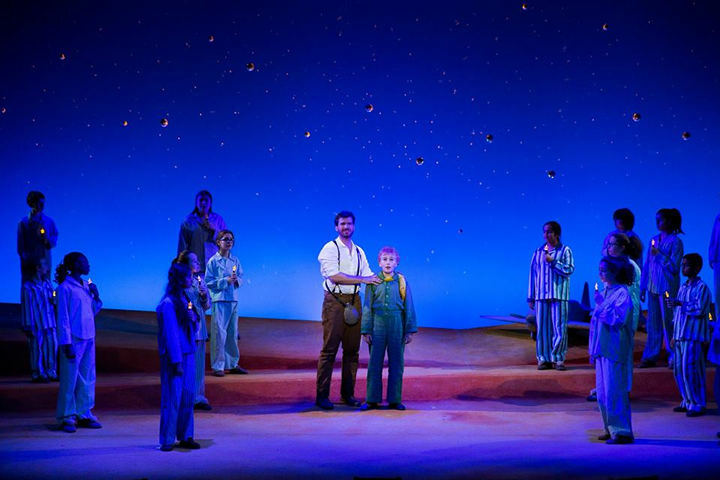 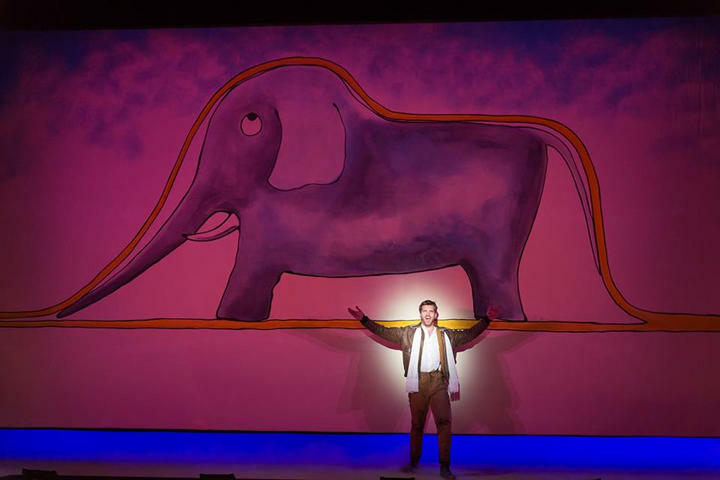 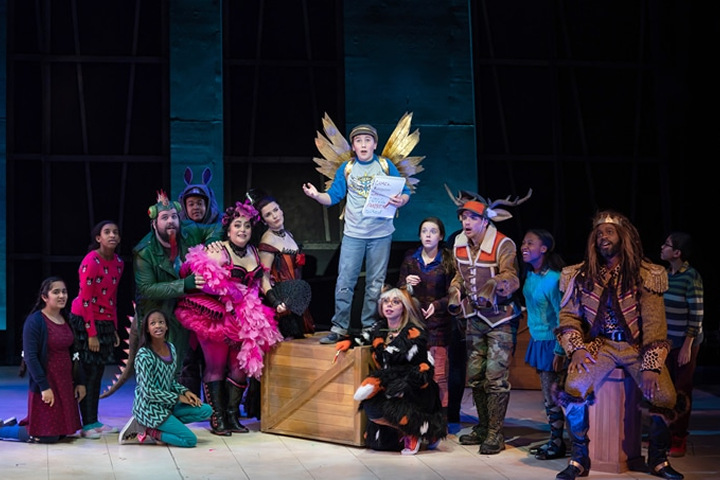 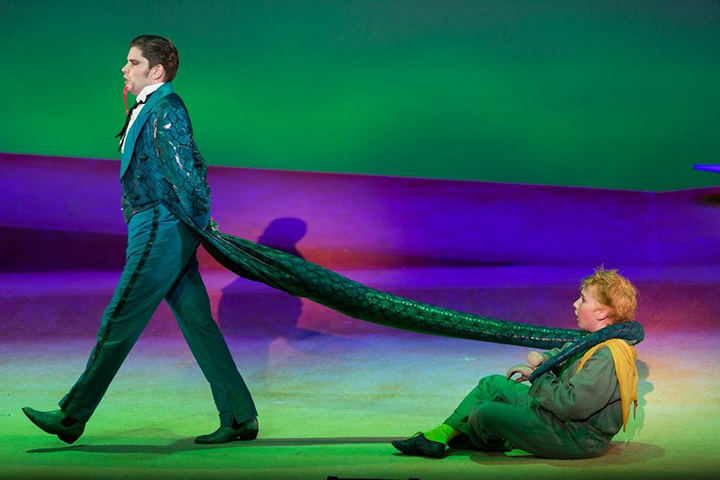 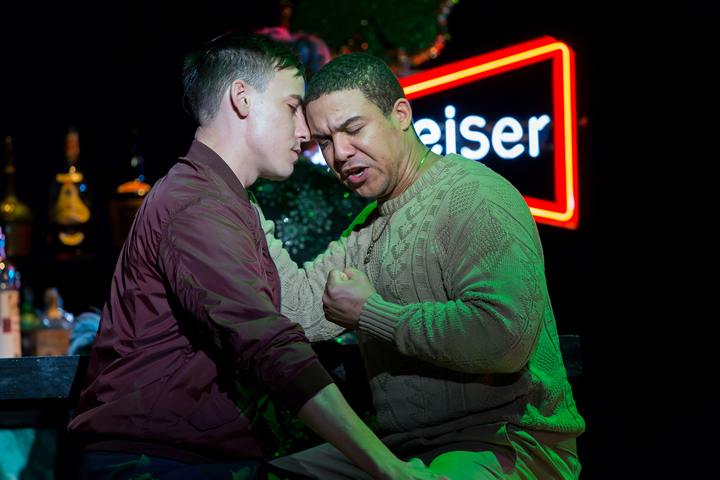 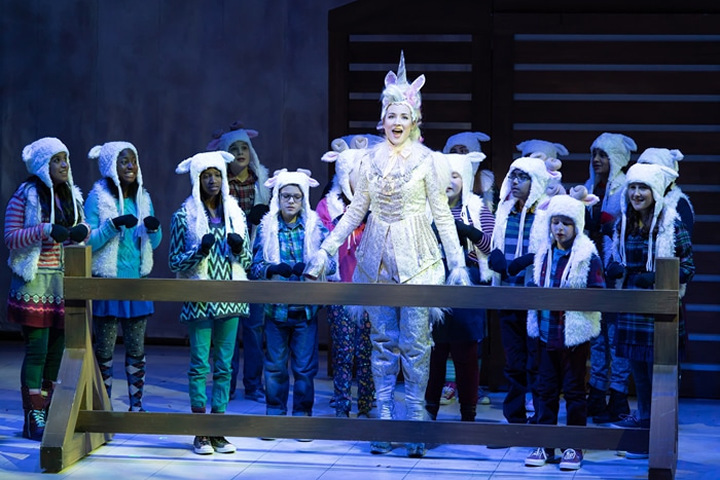 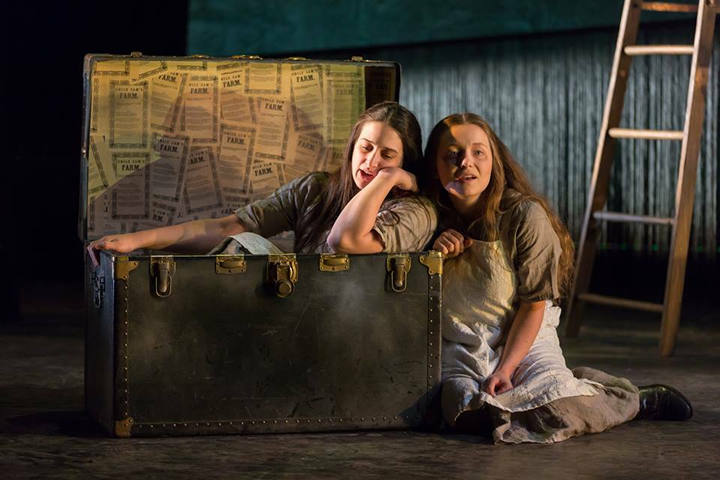 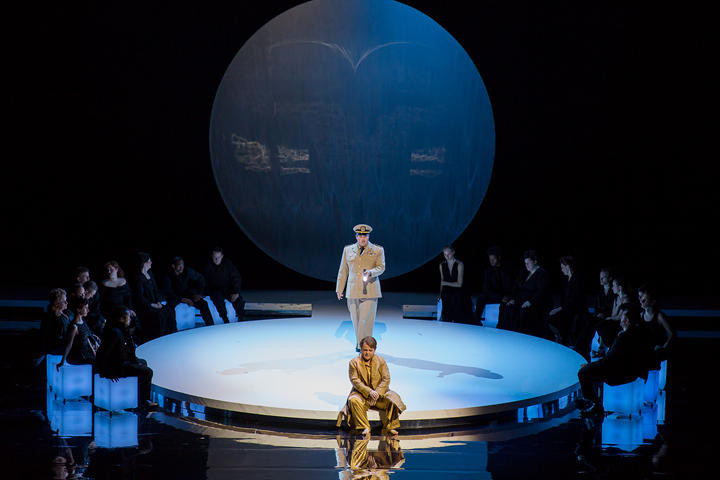 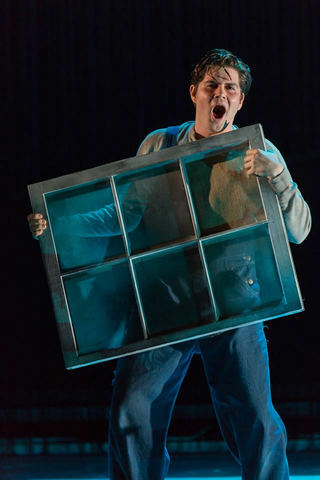 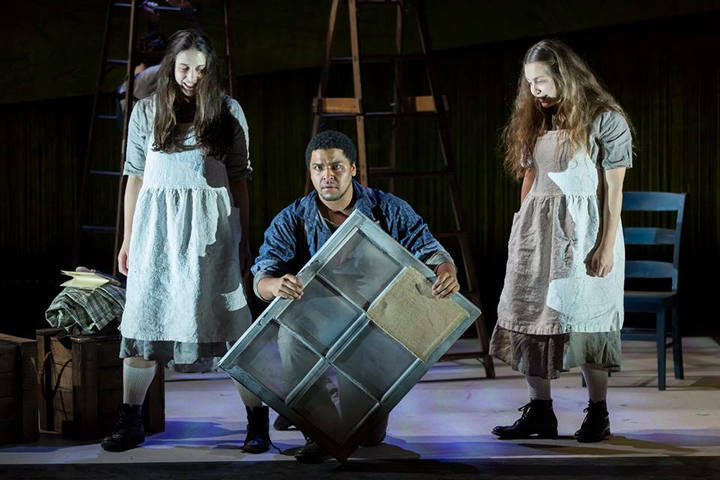 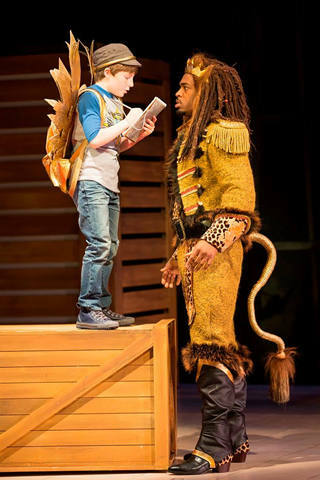 Is WNO’s The Little Prince too sophisticated for children? 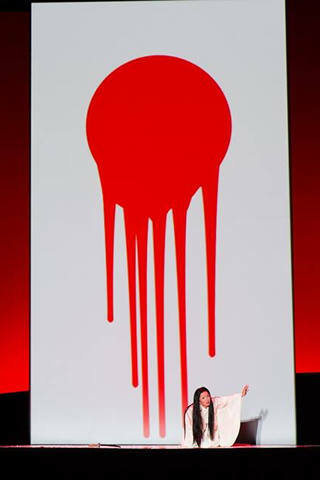 This legendary street artist, Retna, has done walls, shoes and Bieber albums. 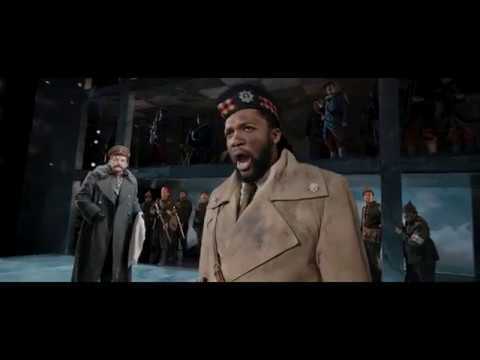 Now he’s trying opera. 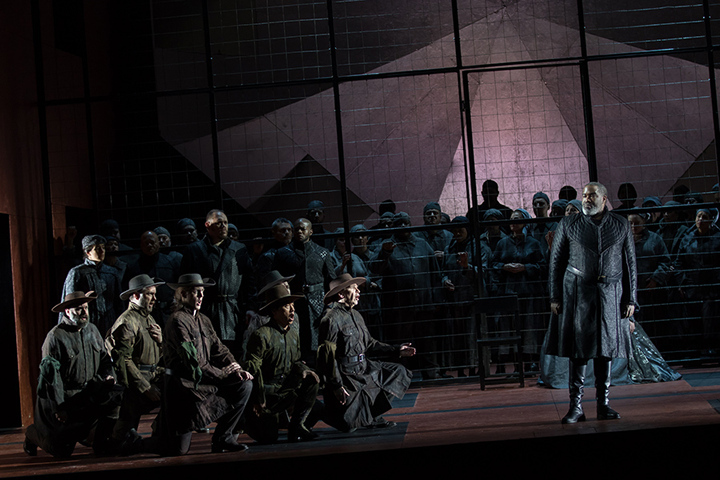 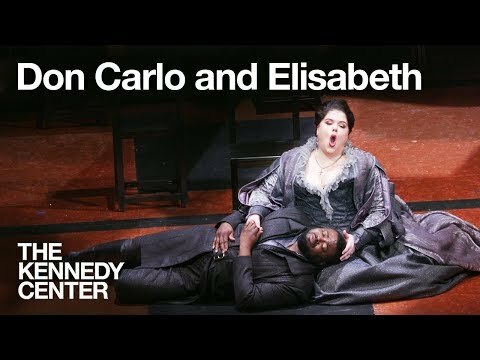 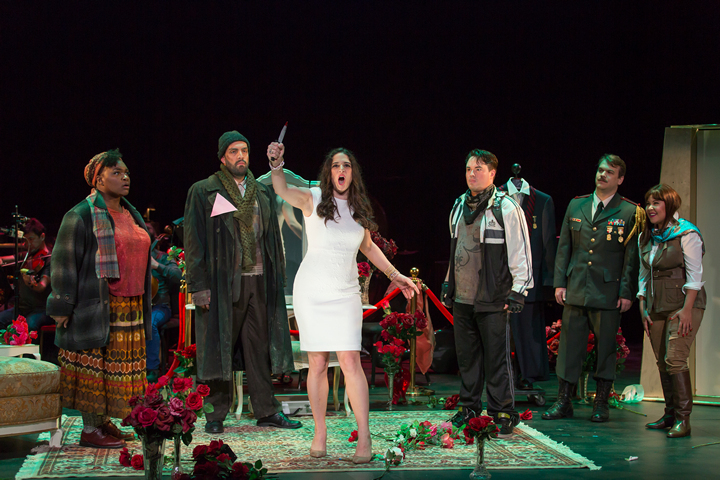 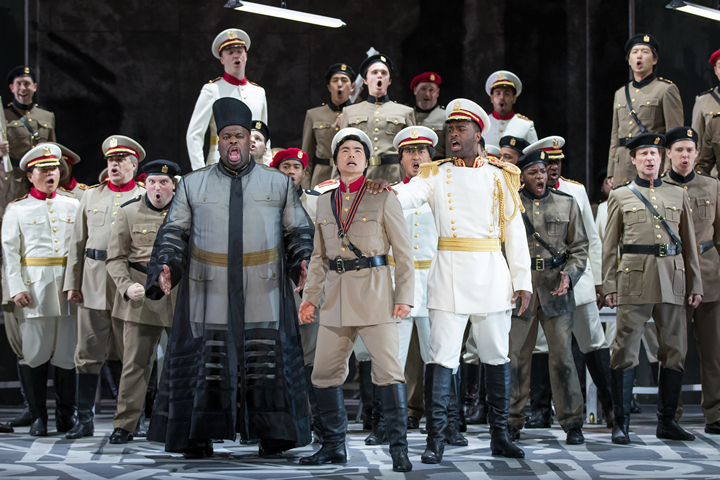 A new opera about a dictator may or may not be about Trump. 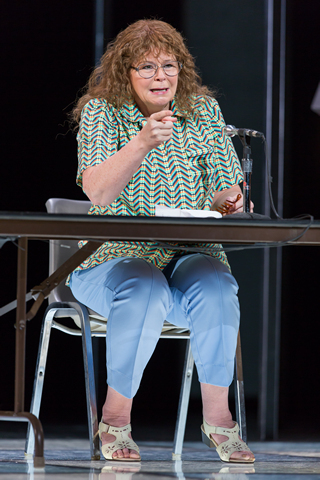 It depends whom you ask. 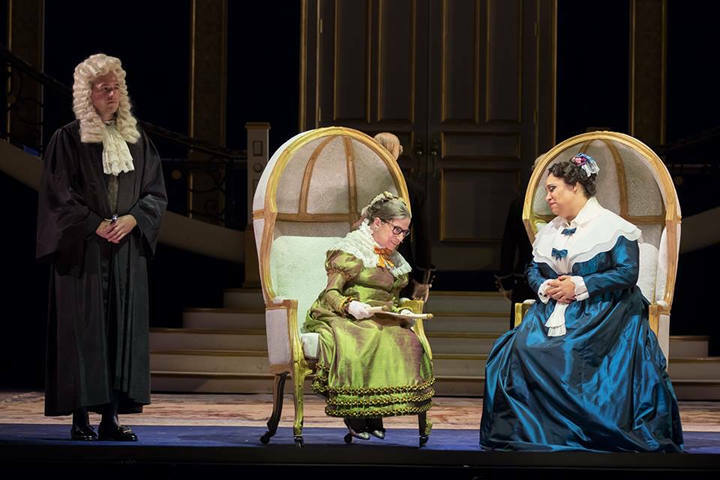 The supreme court justice and opera lover, 83, had her first speaking role in The Daughter of the Regiment at the Kennedy Center. 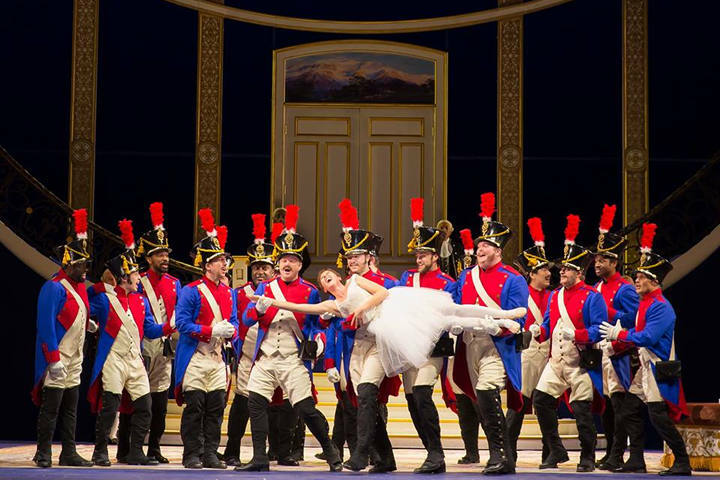 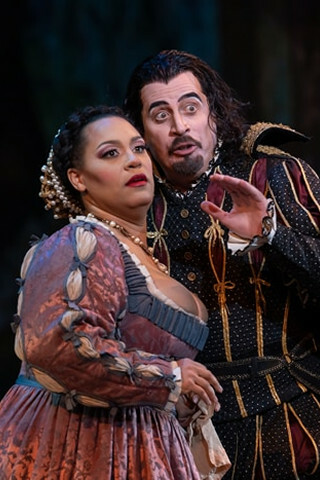 U.S. Supreme Court Justice Ruth Bader Ginsburg will make her opera debut next month in Donizetti's "Daughter of the Regiment" for Washington National Opera. 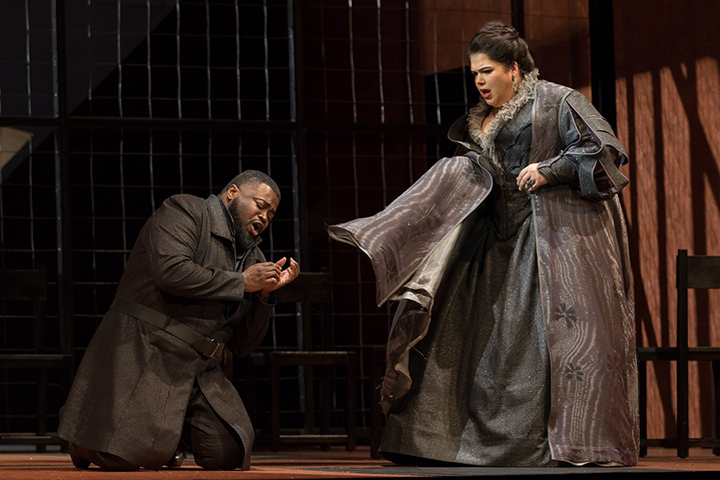 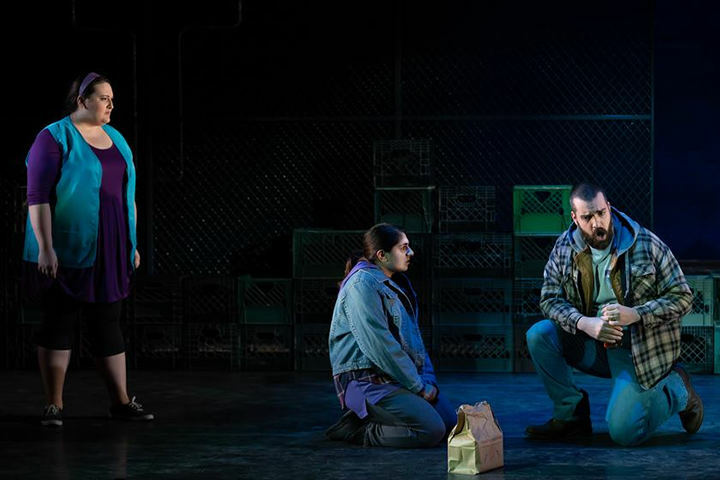 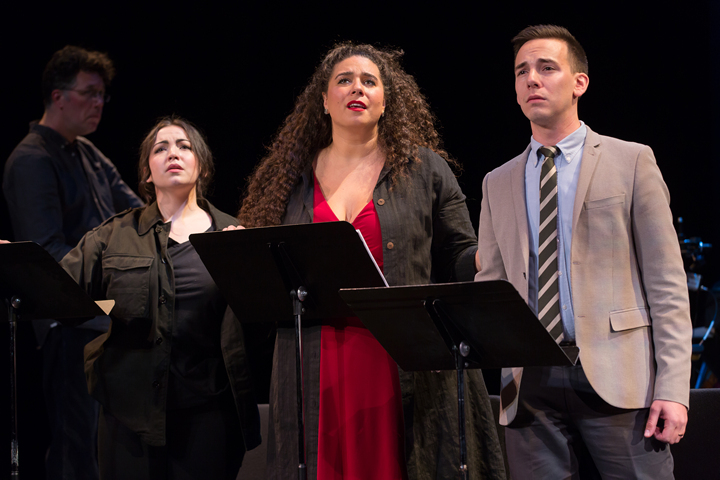 Elizabeth Bishop shows that in opera, success is quite different from stardom. 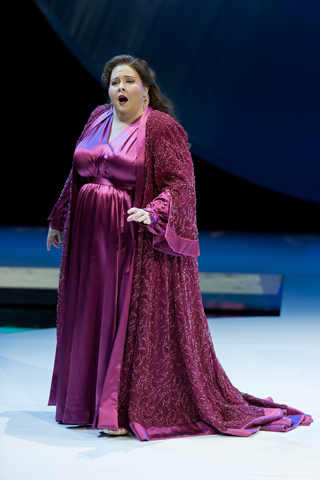 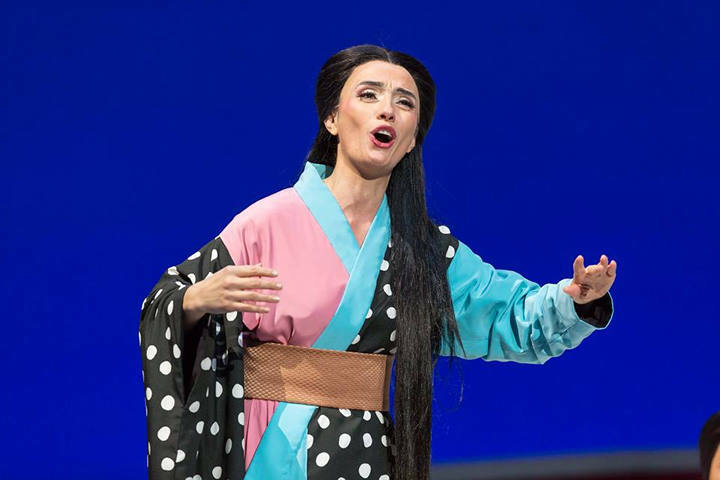 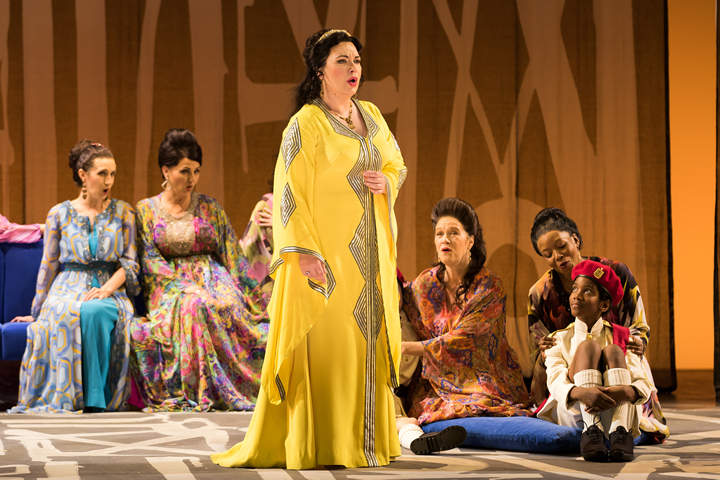 The famed director has extended her contract as Artistic Director for three more years following a unanimous vote by the WNO Board of Trustees. 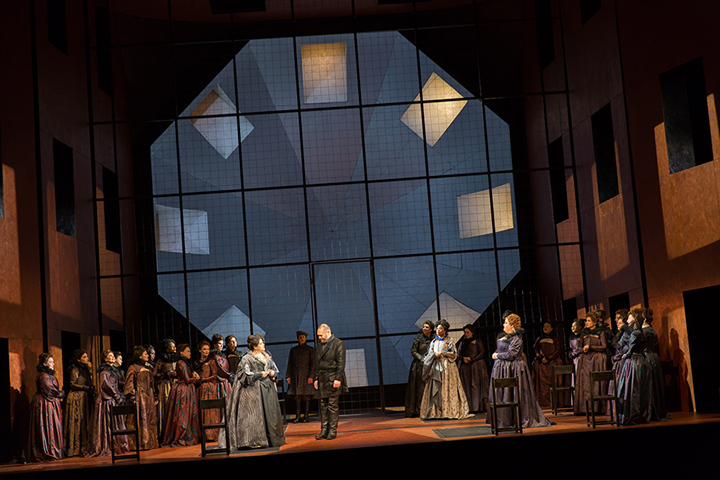 Timothy O’Leary, WNO’s new leader, brings idealism, pragmatism and fundraising chops. 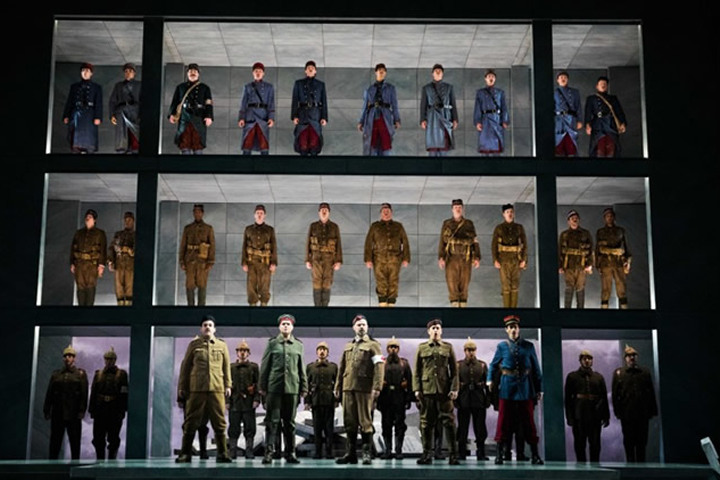 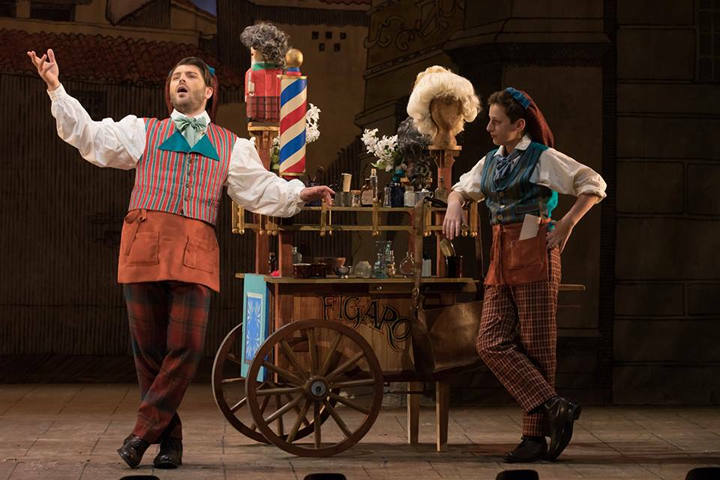 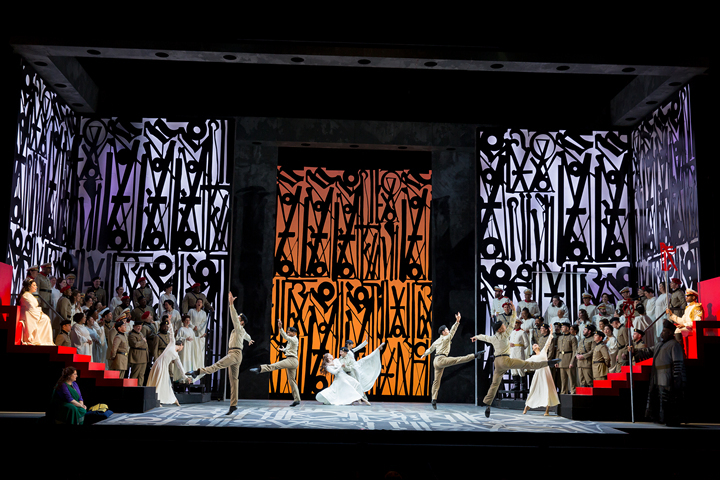 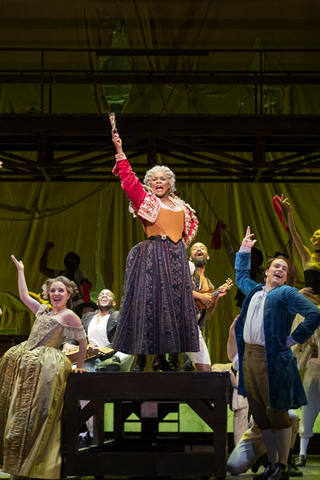 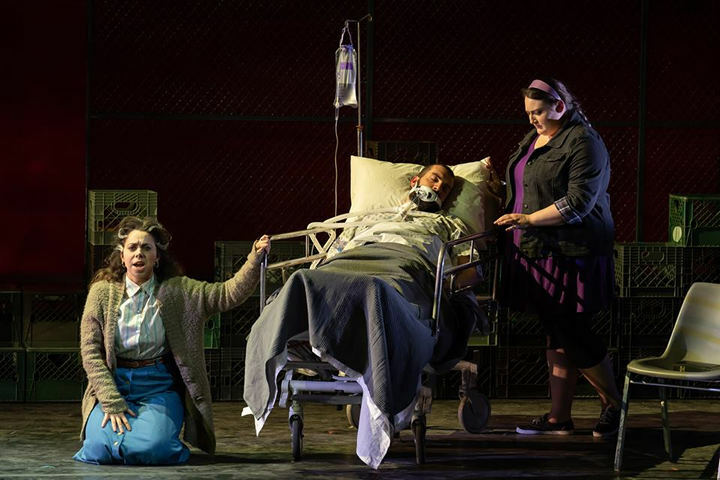 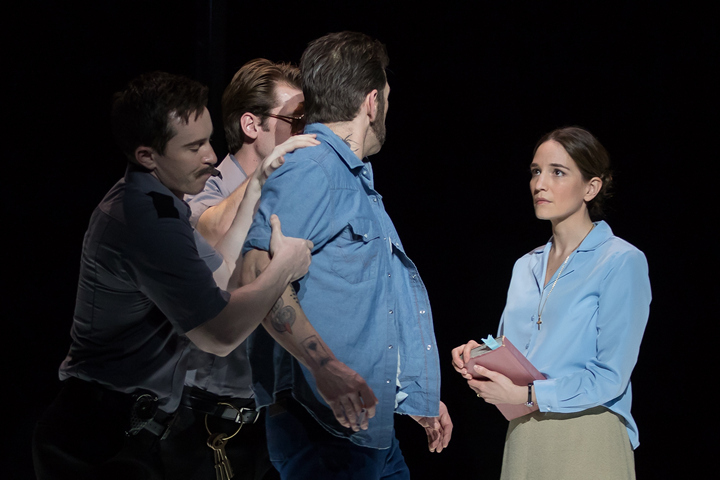 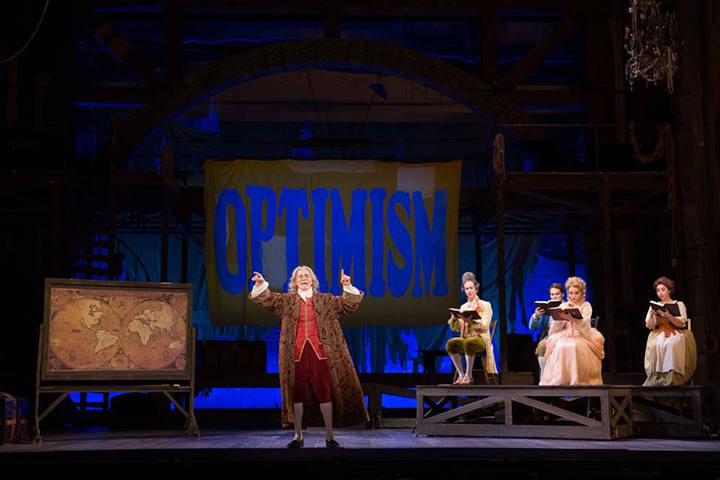 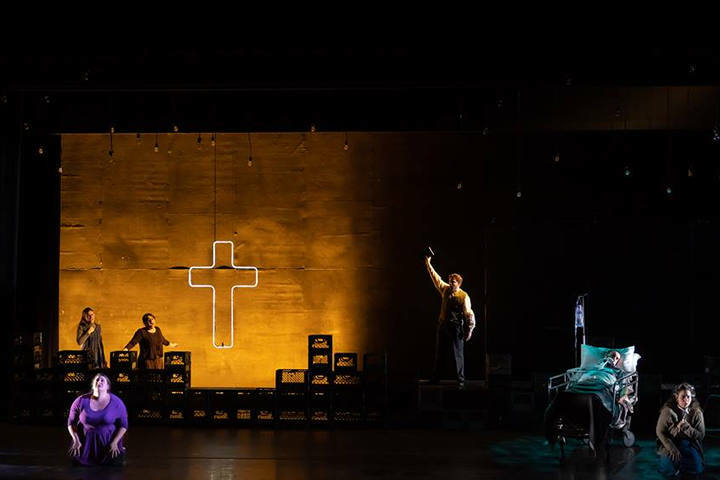 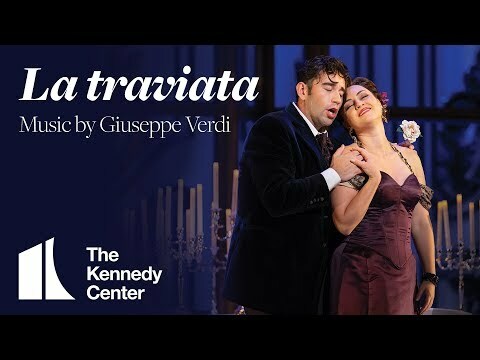 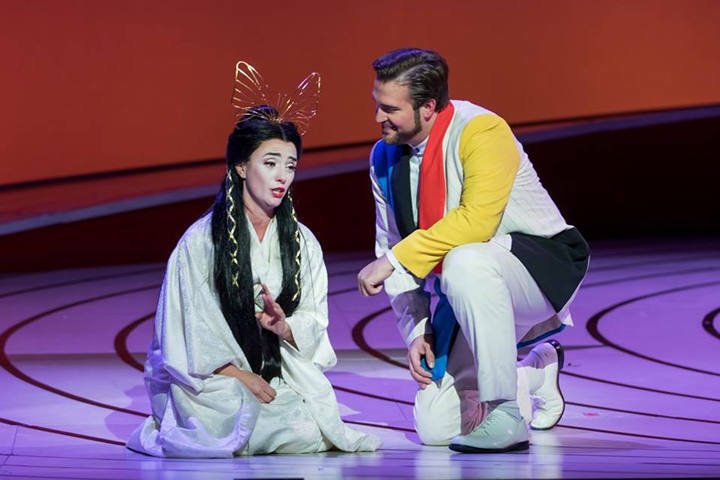 The 2018-2019 season continues its focus on bold productions of classic operas, fascinating contemporary perspectives, and the best in American artistry. 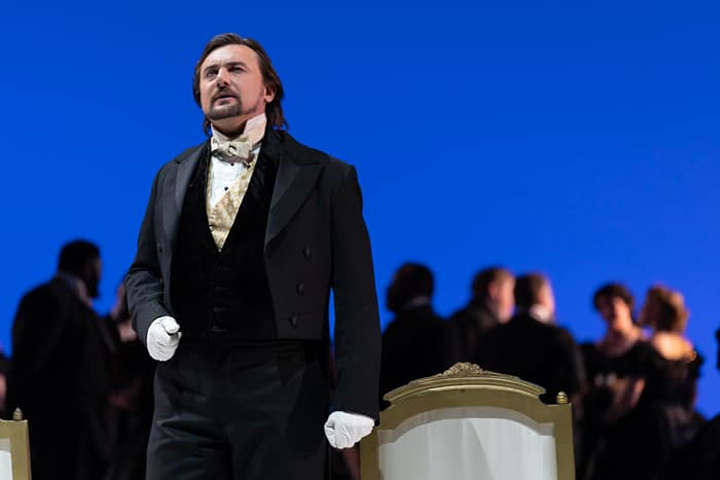 Opera Theatre of St. Louis general director Timothy O’Leary has accepted the position of general director at Washington National Opera in Washington, D.C.